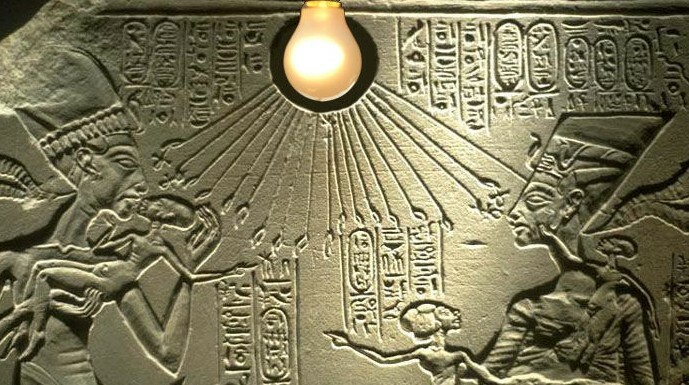 Egypt’s power cuts will continue and here’s why…..
Egypt generates an estimated 27,000 megawatts of electricity each day. That sounds like a lot but if, like me, you continue to sit through regular power cuts – you will know it isn’t enough. Put simply, our power supply is broken. Experts estimate that this is 3,500 megawatts short of the country’s current needs. Egypt needs more power now but that will take time, planning and lots of money. It takes time to build and commission a power station. Approximately 5 years’ worth of time – assuming work goes to schedule which we all know rarely happens here. The Egyptian government are aware of the issues and appear to be working to find a fix for them. BUT…. As fast as they can generate more electricity we are consuming more too. 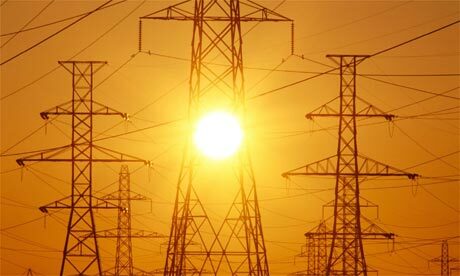 Recently released figures estimate and increased demand for electricity in Egypt of 8% each year. In real terms, that means 2,160 more megawatts will be needed just by next year alone. For the years after that I will let you do the maths…..
Egypt’s aging power stations need a lot of TLC. Little to no maintenance has been done since before the first revolution. 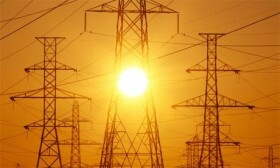 Recent repairs to a plant near Cairo caused an almost nationwide black out which lasted up to 12 hours in some areas. Proof that fixing a problem can sometimes make it worse before it gets better. Recently, President Sisi said the electricity capacity in the country will be increased by approximately 2,500 megawatts every year. His 5 year plan is to produce an extra amount of around 12,500 megawatts in total. Do you see what I see? A big short fall. Even with the new production it still won’t meet the consumer demand by that time. Egypt needs $12 billion in investments over the next five years to address its electricity crisis. Egypt also needs $700 million per year to provide power stations with the required amount of fuel to run them. Aiming to raise sufficient funds Egypt, has started a re-pricing strategy for both residential and commercial consumers. 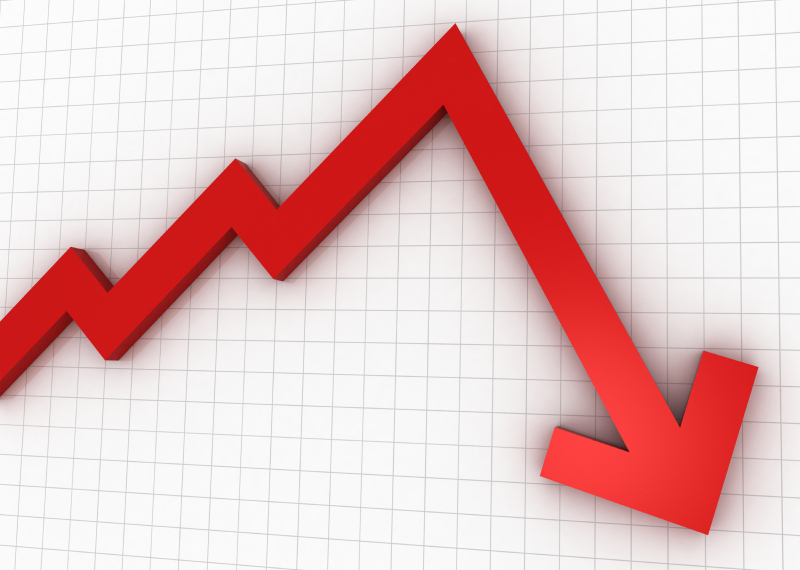 The new tariffs aim to reduce the current electricity subsides given out by the government over the same five year period that capacity is to be increased. Less money given to us by the government means more money to invest in Egypt’s infrastructure. So… from now we will all see our utility bills increase but with no increase in service. At least not in the immediate future. I am optimistic for Egypt’s electricity plans and applaud the President for moving the country forward. However, as the numbers above prove, it won’t be enough. A bigger plan will be needed. So the power cuts will continue and the Piastres in your pocket will pay for them. I provide power problem solutions that will meet and exceed your needs whether it is at home or at work. I can supply clean, silent indoor residential units that will keep your TV on during dark nights and your fans spinning on hot days. I can also supply diesel, petrol or gas powered generators in sizes that will suit you. If you need information on the options available to you just ask. If you have questions on how you can eliminate the inconvenience power cuts or how you can increase productivity in your office by keeping computers and equipment online – get in touch. I am always here to help.